*Offer valid until 22nd April. One child per dining adult. Cannot be combined with any other offer. 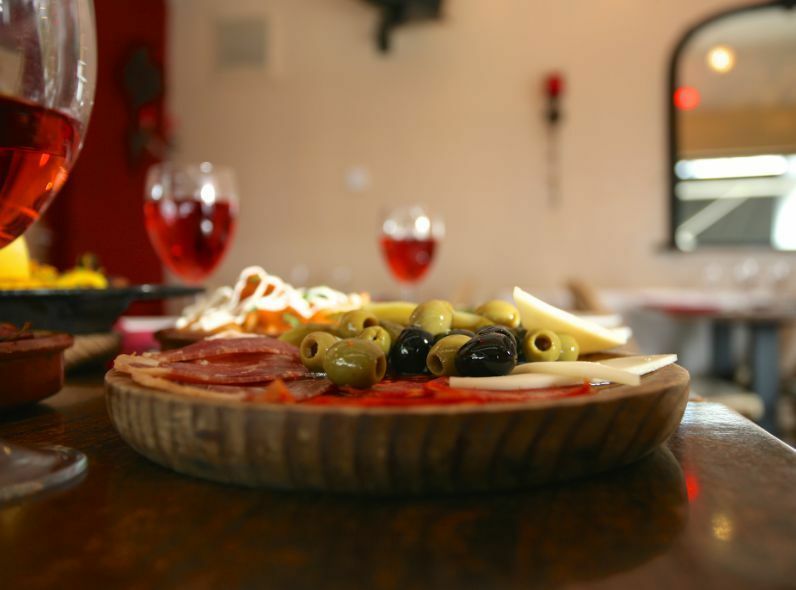 Pinchos is a friendly and vibrant wine bar and tapas restaurant in the heart of Chelmsford. 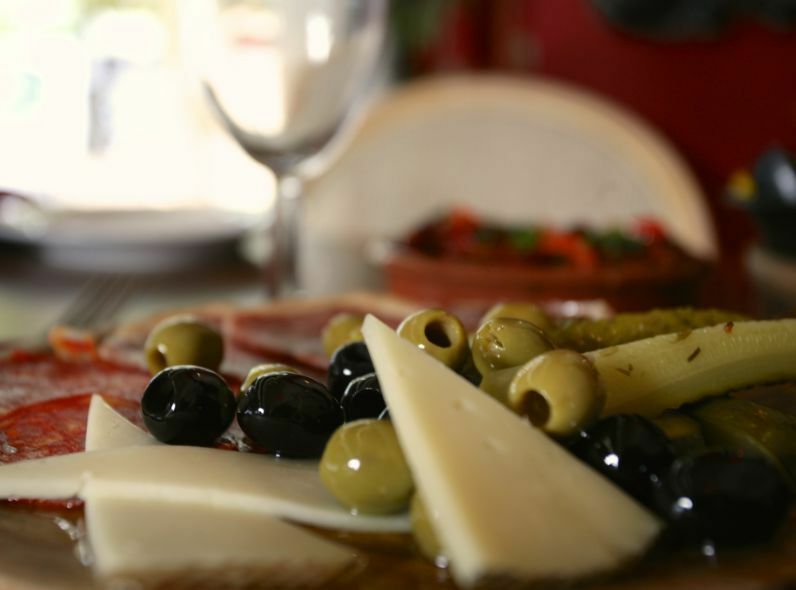 It’s the ideal place to meet up to sample some truly delicious Spanish food and drinks. 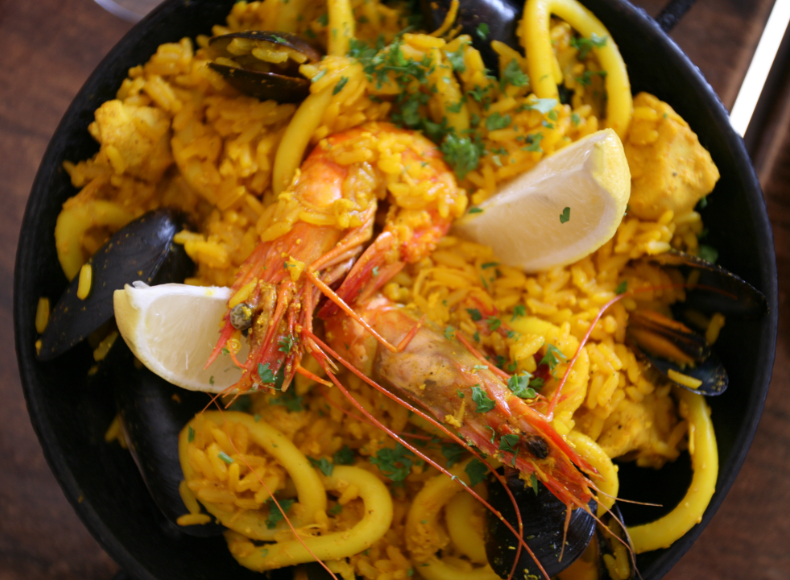 At Pinchos we import many of our ingredients directly from Spain to achieve the authentic Spanish taste. All our fresh produce is sourced locally. In January 2019 Pinchos came under new ownership and management dedicated to continuing not only serving the great food Pinchos has become known for, but to also maintain the warm and friendly atmosphere we pride ourselves on. With a background in corporate events and private dining, the new owner Christopher Jagger is keen to soon be launching some exciting and diverse new projects, tying in to the Spanish theme. You find us on Baddow Road, conveniently near the Chelmsford Odeon cinema, and with great parking facilities virtually across the street. Please note: Menus displayed on this site may be subject to alteration.For information about allergens,or if you have any specific dietary requirements please do not hesitate to contact us. 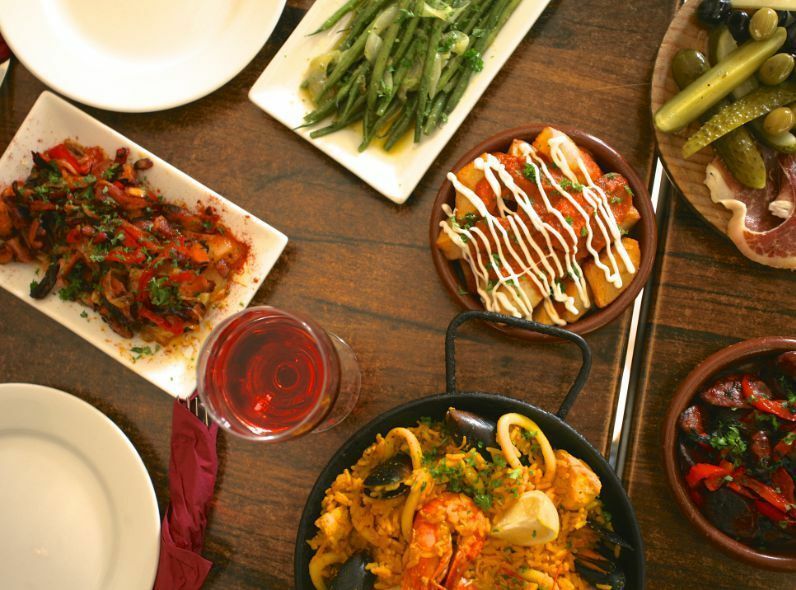 With easy access from the town centre and the train station, and a 24 hour car park just around the corner, Pinchos is easy to find and get to.